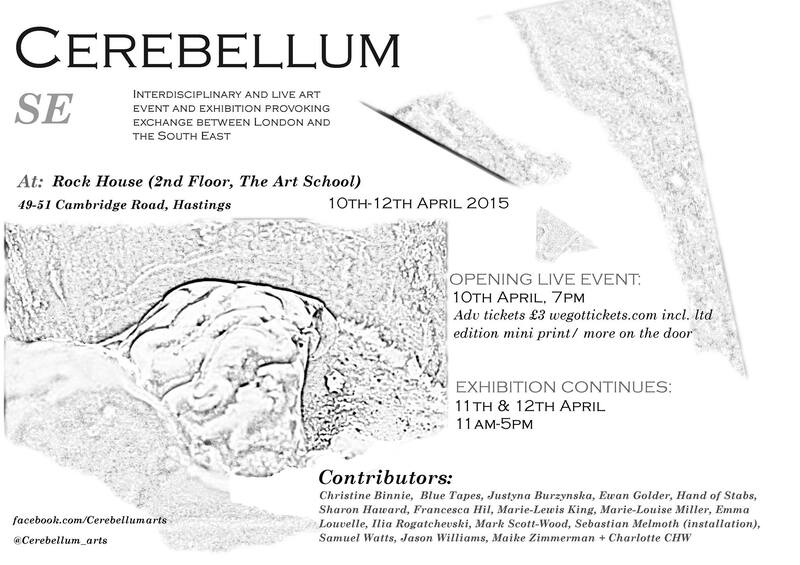 including a live improvised performance from myself and Jez Riley French from 2010. July 18th at The Golden Lion, Todmorden performing alongside Astor (Mark Harwood -penultimate press) LDSN and Ecka Mordecai, doors at 7pm. Chocolate Monk play West Yorkshire, I’m performing in the duo Lapis, on the bill with Karen Constance & Lauren Naylor, Neil Campbell, Dylan Nyoukis and Kieron Piercy and Feghoots on 27th Jan at The Golden Lion, Todmorden. 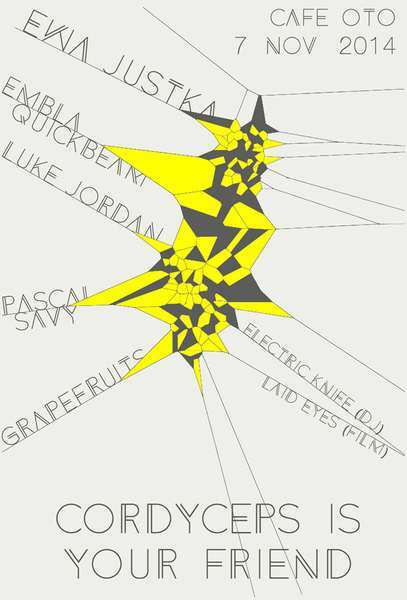 Performing some new work on 24th February at Electric Spring Festival hosted by Bacon Jam at Huddersfield University. Work begins on two soundtrack commissions, 2 short films recorded in 1970 on standard 8mm film. aired on Wed 14th December with Fiona Talkington. New album with Graham Dunning available now on Third Kind Records. Handmade box comes with photo inserts, large cover print and found slide. A new improvising group formed with myself, Andrew Jarvis and Holly Jarvis. Using percussion, amplified objects and automation. Playing at Islington Mill, Manchester on 11th August. Curated by Core ist das? 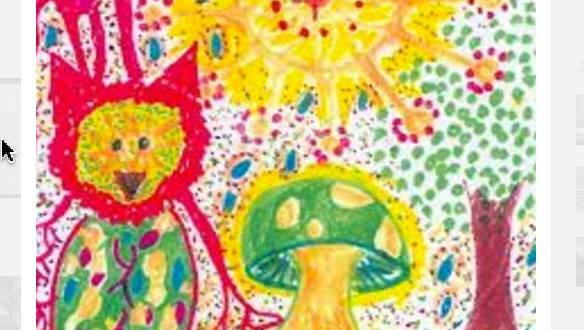 (Ned Wasistdas and Jorge Boehringer) an evening in the cellar of a Craft Beers in Huddersfield with Performances by myself, Core of The Coalman and solo works by Melanie O’Dubhslaine of Ashtray Navigations on 30th of June. Excited to be invited back to perform at Wharf Chambers on 2nd June with this fine line up of artists. Performing in Brighton, evening curated by Kemper Norton at Marwoods Cafe 5th May. Opening for the talented Noel Meek on tour from New Zealand, in the Glorious acoustics of Todmorden Unitarian Church, Todmorden, West Yorkshire. Performing at Wharf Chambers in Leeds on 27th March as part of the all day festival of Noise, Experimental and Weird folk and Drone Musics. Open Colour in association with Cine City present a rare 16mm viewing of Alan Clarke’s Penda’s Fen, 1974. Introduced by writer and curator Gareth Evans, I am delighted to be opening with a set of found sounds and spectral phonics. In June my piece ‘bell study’ is included a One hour listening concert. 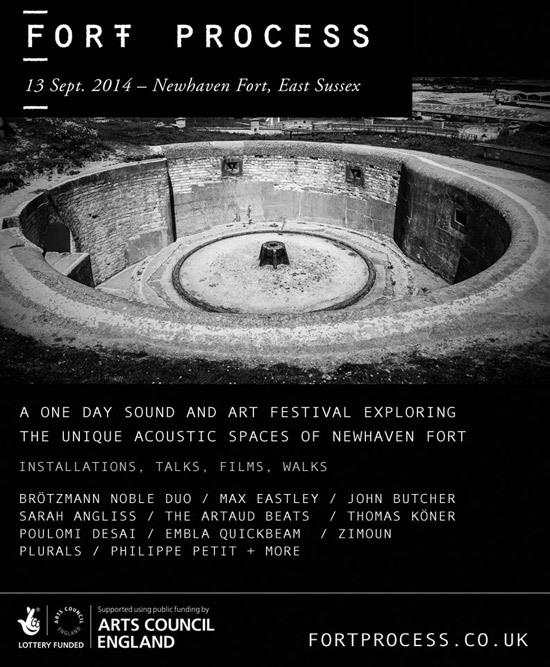 The aim is to experience various recorded works by different sound artists exploring architectural resonance. 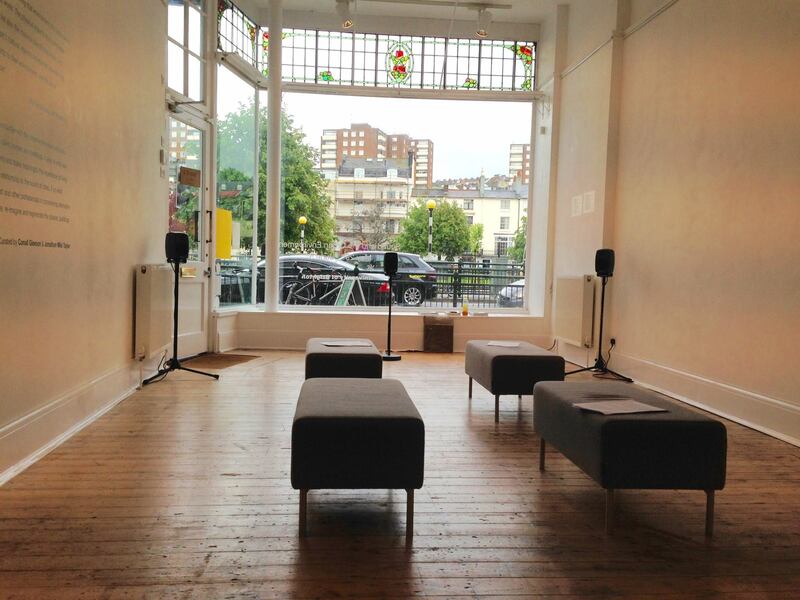 Curated by Ingrid Plum in response to the exhibition and symposium Sonority: Sound and The Urban environment at The Onca Gallery, Brighton. The University of Brighton. The recordings of ‘BellStudy’ were taken around St Tanwg’s Church in Harlech, North Wales. 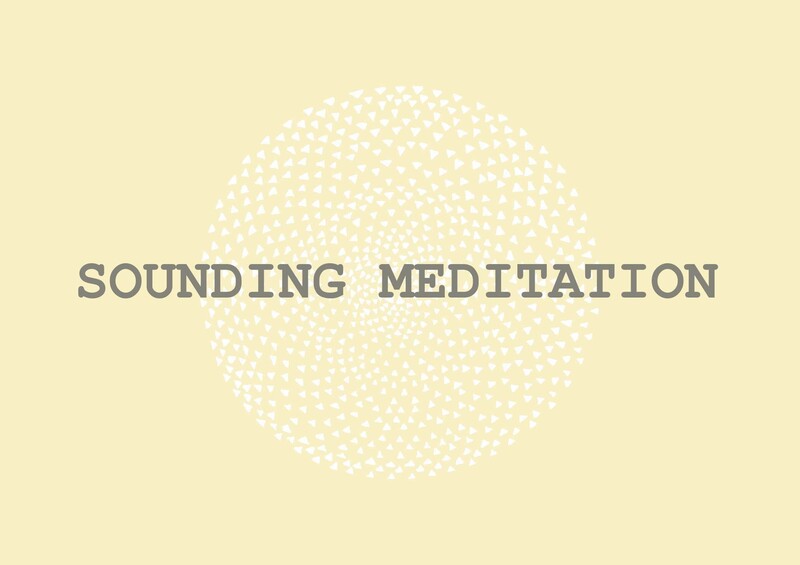 Ongoing Explorative Sound group launched, I am facilitating an ongoing group meditation on 3rd June and ongoing fortnightly there after. Inviting participants to engage with listening exercises and extended vocal technique. 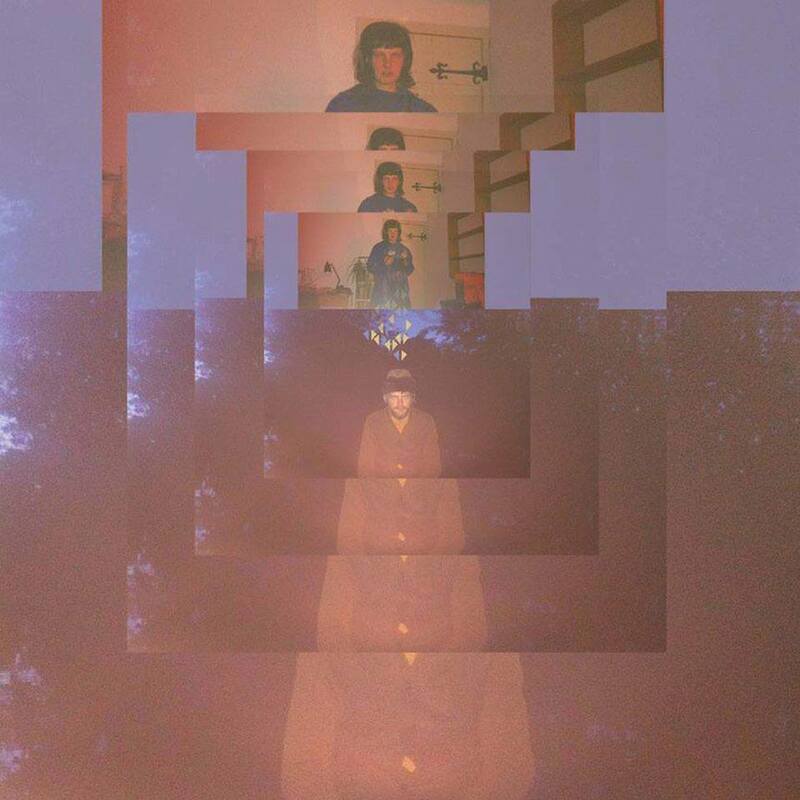 Invite to contribute to the live radio collage project Foundsoundscape of Janek Schaefer. Foundsoundscape.com is an online radio station that streams live 24hours a day, which can now be broadcast to people all over the globe. Using over 1000 calm & curious location recordings captured by 100+ recordists, the sounds were simply edited, and then played back three at a time at various volumes in shuffle mode, and the result is never the same twice. The project is going to be installed at Transmission Arts, Wave Farm, Acra, NY in the summer in a Airstream bus. An ongoing collaboration between myself and Andrew Jarvis, a duo under the name Lapis will be performing at Cerebellum in Hastings. 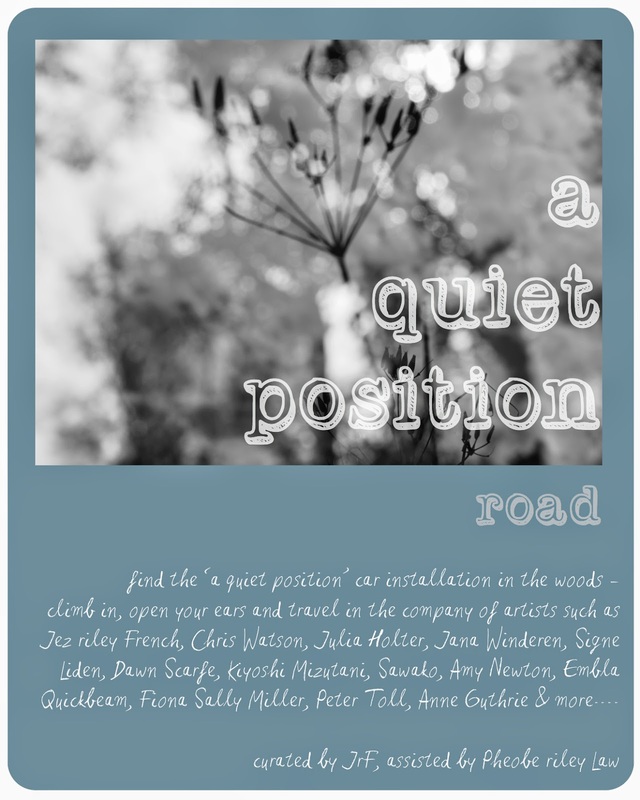 A cross over of artists from London and the South East with the aim of bringing ‘confusion to the senses’, a huge line up, with an Exhibition and workshops over the weekend. The first part of the event is in london and concluding in Hastings. Lapis is an improvising duo of Andrew Jarvis and myself who perform using a heady mix of found and adapted sonorous objects, DIY electronics, haptic tape manipulation, field recordings and home built sound making devices to create immersive sound environments that play with space and perception, for this performance we will be working with warped visual loops. On Sunday 5th April myself and Graham Dunning will play our second live performance at Splitting The Atom XXV. The first time we played together was in February 2013, also in Brighton. An ongoing project that was realised as a performative installation at CORRESPONDENCE 2015. We have been swapping sounds in cassette format through the post – each recording one track and sending them back – and also various objects, paper and ephemera to influence each others’ recording choices. For the performance we’ll use these sounds and collage them into a new piece. 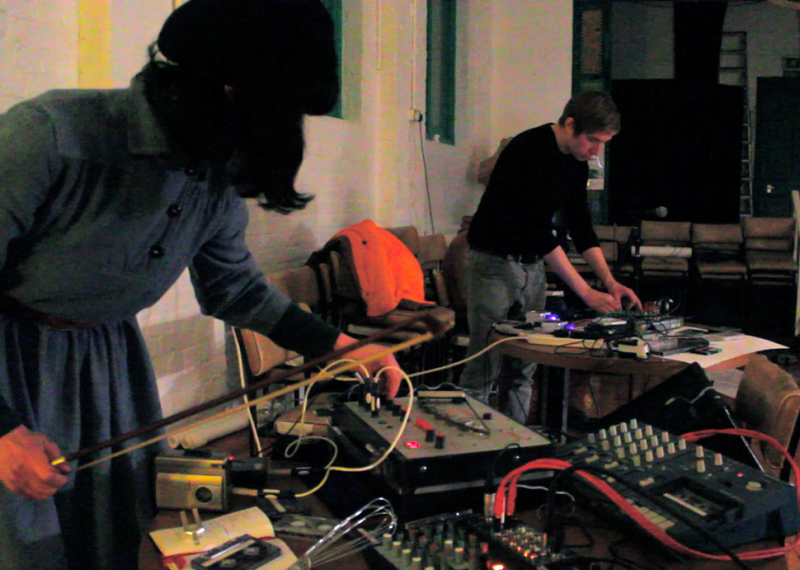 Invited to contribute sounds to The New Bergen Sound Archive by Kelly Jayne Jones and Pascal Nichols from Part Wild Horses Mane on Both Sides, for Bergen Kunsthall and Borealis 2015, they will establish an archive of recorded sounds from Bergen and elsewhere during a one-month residency. The archive will comprise field recordings, found sounds, donated sounds, and actions in spaces, taking the form of an audio cassette library and sound installation and serving as source material for a new multi-channel performance piece for improvisers.Presented in collaboration with Bergen Kunsthall. Borealis is a festival for experimental music. A place where that celebrates the music that falls between the gaps. A place for adventurous listening. Bringing together new musical experiments from Bergen, Norway and around the world, Borealis occupies the city for 5 days each March, taking over the art galleries, concert halls and warehouse spaces, with concerts, installations, talks and films. Borealis works with living composers, sound artists, improvisers and musicians, to develop projects that rearrange the furniture of the musical world, to question our assumptions about what music is and where it can go. Not sticking to one type or genre of music, but open the doors to the most adventurous and innovative music makers to bring us something new. In a collaboration with London based sound artist Graham Dunning, we exchanged a series of tapes through the post, each recording one sound then posting to the other person to add another on another track – each cassette had 4 tracks so we added 2 layers each. Along with the tapes we exchanged extracts of writing, found objects, photos and other ephemera – not in any attempt at direct communication but to try to inform the feel or overall direction of the recordings. An installation of these objects and sounds will run through the duration of the exhibition , inviting visitors to play with the sounds and handle the objects. I will also be performing with the sounds at the opening party. 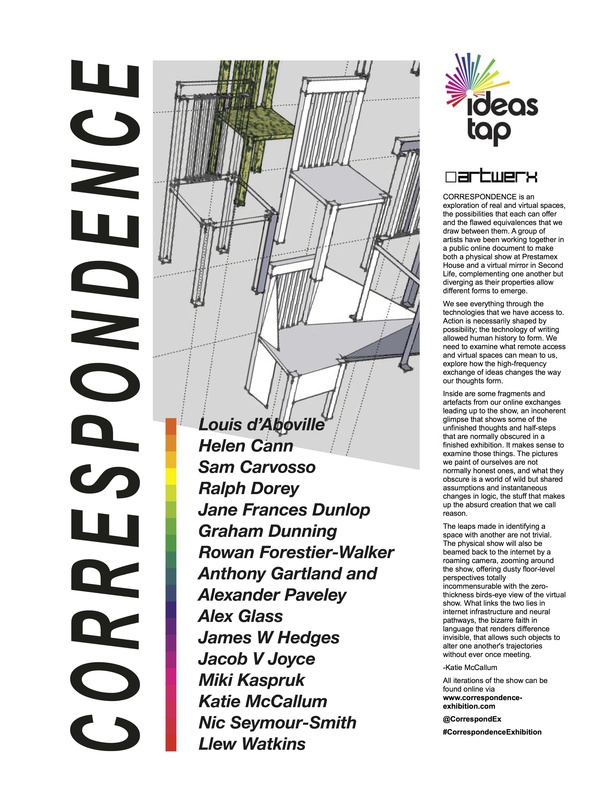 CORRESPONDENCE is an exhibition taking place across real and virtual platforms, exploring how new technologies can promote the accessibility of the arts and change our idea of a public space. When exchange happens virtually, something physical still traverses the distance; our minds construct connections and worlds of meaning from the physical reality that we perceive. This group of artists will be exploring ideas of exchange, collaboration and representation, and their planning and discussion of the theme will itself be an integral part of the show. Solo Performance at Cafe Oto with Ewa Justika, Luke Jordan, Pascal Savy, Grapefruits and Laid eyes (film Projection) with electric Knife Records. 21st September – Solo Performance at The Caroline of Brunswick, Brighton with Antti Tolvi, Ampism/Dylan Nyoukis Duo. 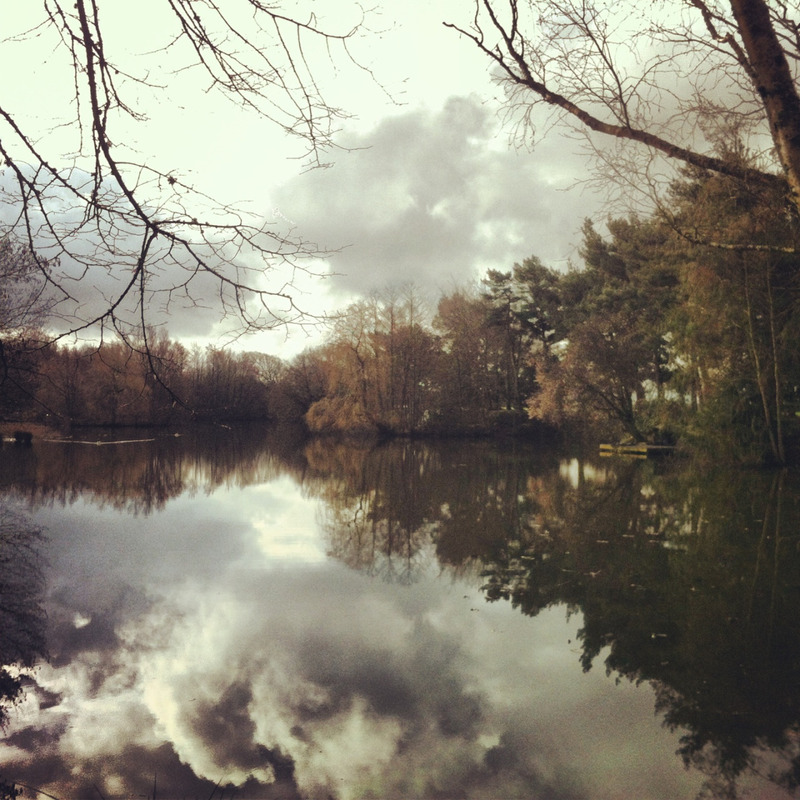 An ongoing collaboration with sound artist Andrew Jarvis, creating a round the clock live transmission of the environmental soundscape from above and below the lake. Augmented by monthly live guest improvisation. Mapping the relationship, mediated through sound, between living beings and their environment.